There are two tools family for front-end libraries management. The Java ones like Wro4j and Jawr witch have the advantage to integrate easily to Java project management softs like maven and grails and don’t need any extra knowledge. As a result, you will face less problems where managing front-end dependencies and optimizing web resources. This this post presents a solution to use Maven, Bower and Gulp to manage front-end libraries for a java web project. The source code of this post is available in this link and you can test it here. Frontend plugin install node and npm and It lets you run Bower and Gulp. Add the xml bellow to your project pom.xml file to configure “frontend-maven-plugin”. Bower works by fetching and installing front-end packages. For more information about bower visit the website bower.io. Add a bower.json file with front-end dependencies in the root directory of your maven project (next to the pom.xml file). Add package.json file with the content bellow. Create the Gulp execution file gulpfile.js with the content bellow. The graph bellow presents gulp tasks flows. 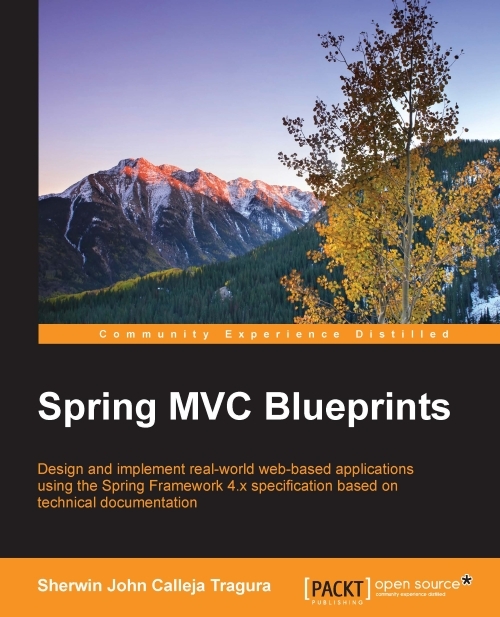 In this step, we configure Spring MVC framework to look for Gzip files for the application web resources. If everything is well done, your project directory will have the structure described below. Finally, deploy and run the application. The sample application of this post is deployed on this link. 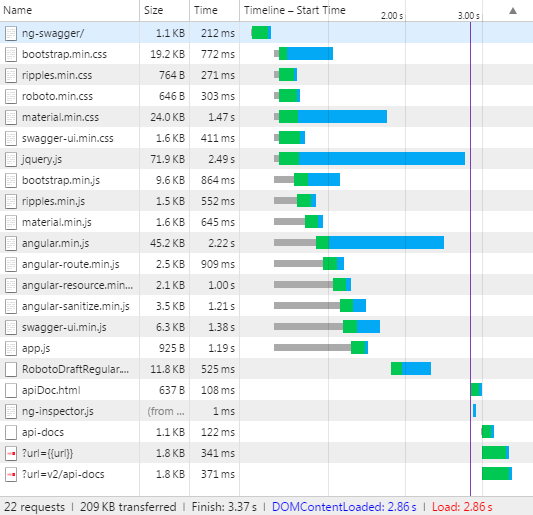 The two pictures bellow present Chrome DevTools to compare network performance of the optimized web application which has a load time of 2.74s and the same application without resource optimization which has a load time of 3.37s. 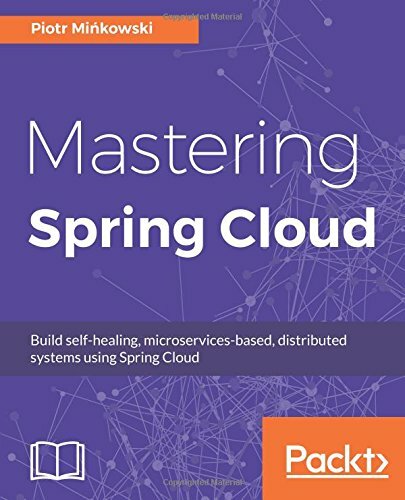 ← REST API documentation with Swagger, SpringMVC and AngularJS. But I have an issue using frontend-maven-plugin with openshift. The latest version that work with openshift is 0.0.22 -coz the latest versions require mavern 3.1.0 – , and even when I use this version I get another issues. So how the application http://tomcat7-samerabdelkafi.rhcloud.com/fng-project/#/users works despite that the code provided in git contains frontend-maven-plugin with version 25. If the example has a different code , can you please redirect me to it. To build the project in openshift, I changed to frontend-maven-plugin to 0.0.22. Below the plugin configuration in my server. I want to pass the gulp task as well as a few parameters to it from the pom. But no matter what options I try it isn’t picking it and always executes default. Is there a way to do this? Hello – looking for solution similar to JAWR but with bundling on mvn compile time and solution you proposed seems good for me. One question I have – is it possible to set bundling to debug mode like in jawr where you can have access to js source code after application is up and running ? Thanks.